Around October/November of each year, we begin our campaign to solicit funds to help women and their families during the holidays. 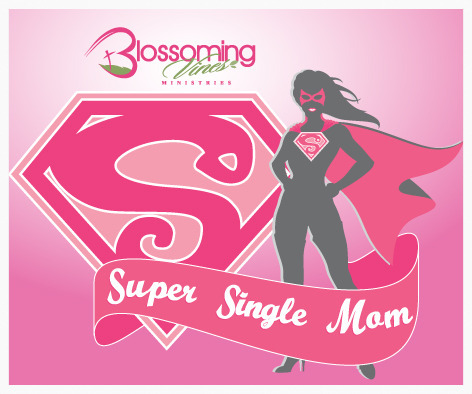 The fundraising campaign starts in November and ends in December and we accept nominees who are nominated as single moms and we give funds, gifts, and spiritual support to the winners that are chosen to receive this Super Single Mom honor during the Christmas holidays. Eventually, we would like to extend this initiative to help the single mothers throughout the year to assist with other needs that could be a great benefit to a mom who is raising her children alone. If you'd like more info about our outreach opportunities or want to become a part of Blossoming Vines Women's Network, please fill out the form on our BVM Network page and we will personally contact you!